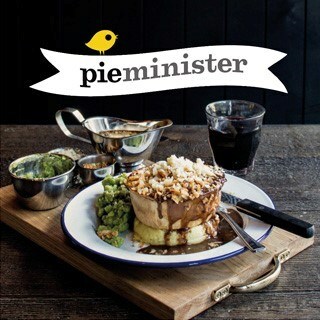 Pieminister Leeds – located bang in the city centre opposite the Corn Exchange – is two floors of pie heaven. We have restored this iconic building (retaining its old industrial quirks, while adding our own little twists) to include a shed dining area, cocktail bar and private pie-dining room. Come and feast on hot pots, ice cream pies, cocktails, craft ales and of course our award-winning pies. Amazing food, great every time! The staff were very friendly and were not stingey at all with the bottomless drinks. The Waitress we had were extremely rude. We went for Sunday dinner and had the Veggie Best - the perfect weekend meal. Really good range of vegetarian and vegan options. 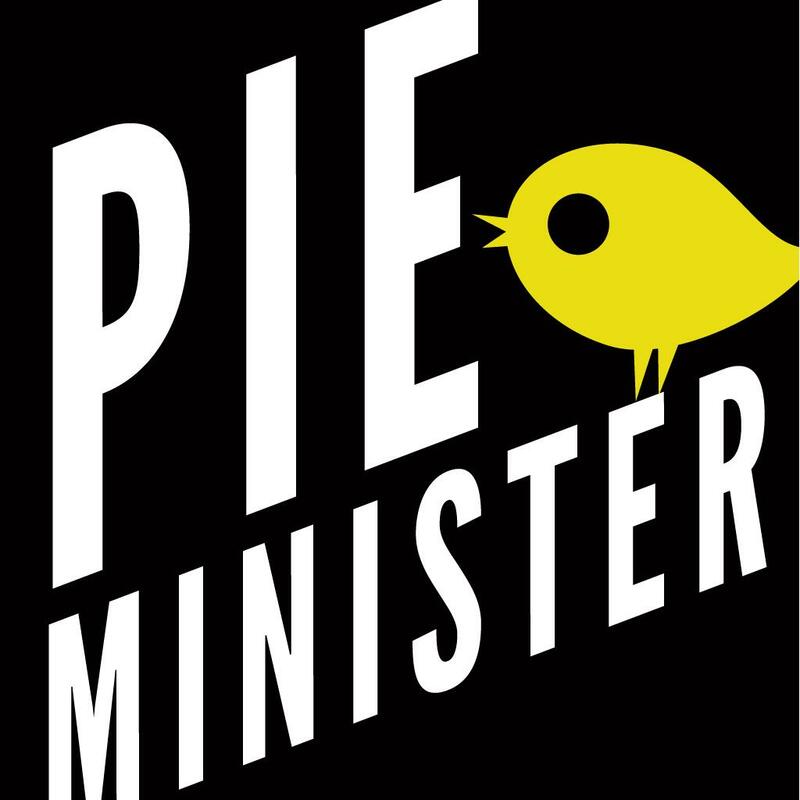 We have been regular visitors to Pieminister since 2015, but following the menu change to two sides we have gone less. Staff turnover increased and the restaurant lost its personal touch. We thought we would go again during Pie Week, we managed to order a drink in 5 minutes and wasn't given the opportunity to have the slightest conversation as the waitress took the drink order and walked straight off. After seeing more tables seated and orders taken we had to give up ordering food as the waitress constantly ignored us. It's a shame to see one of our favourite restaurants go this way, with so many options in Leeds service and staff consistency are important. Excellent value, will definitely become a regiular treat. The staff were lovely and friendly, the came over really promptly to get drinks orders while we decided on food. We were quite a large group (8) and the waitress handled that really well, the food was excellent and piping hot despite it all came out at the same time. We came for my partners birthday and it was so nice. Food was great! Staff were lovely! Great meal - and fab to see so much choice for vegans. Thank you. The food and atmosphere hits all the right notes, the value for money makes it even better. Absolutely loved the gluten free pie and skin on fries - amazing  lovely young lady from the midlands served us - very friendly and professional. We went quite early so bonus to take advantage of the 2 for 1 cocktails - will definitely be back.